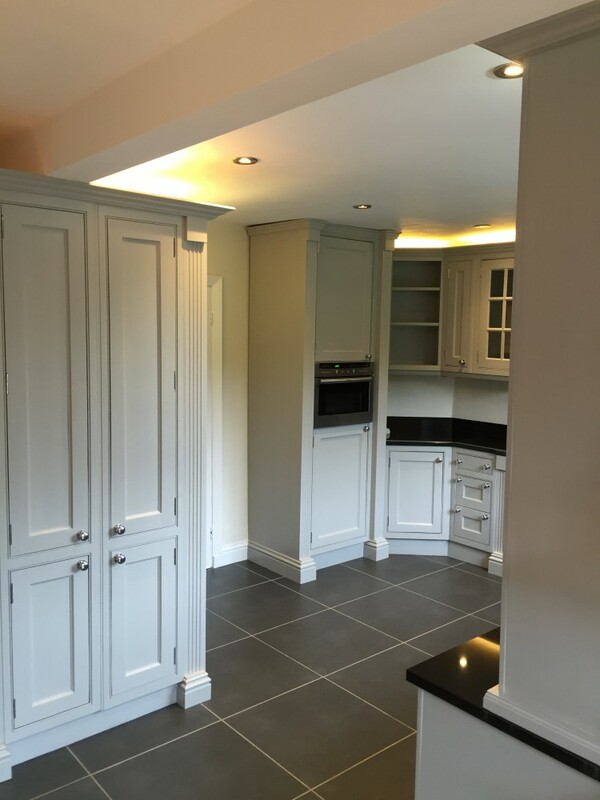 This project, in a leafy suburb of Birmingham, was quite sizeable and required a good deal of preparation… My clients were undertaking a sizeable renovation of their property and the kitchen was the last room that they had left to tackle. 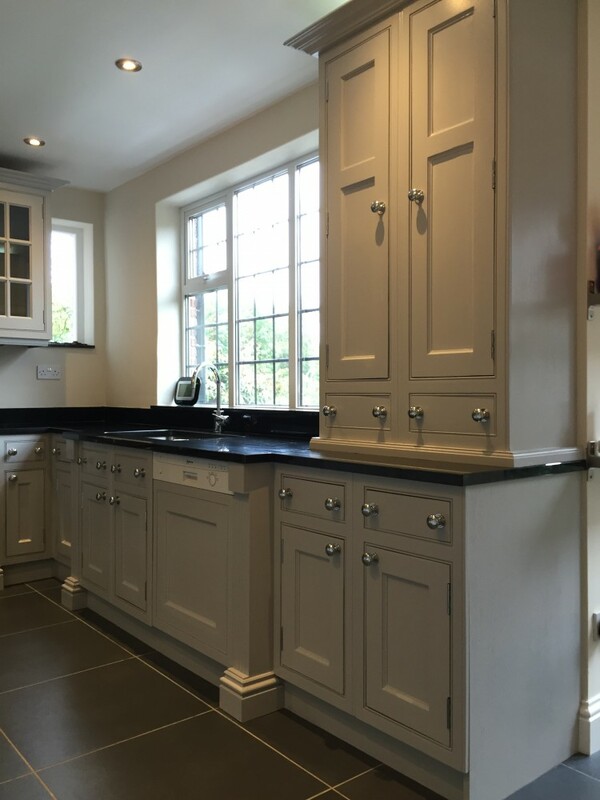 They had rightly identified that the kitchen was in good order – a varnished solid oak example – well worth investing time and effort into. 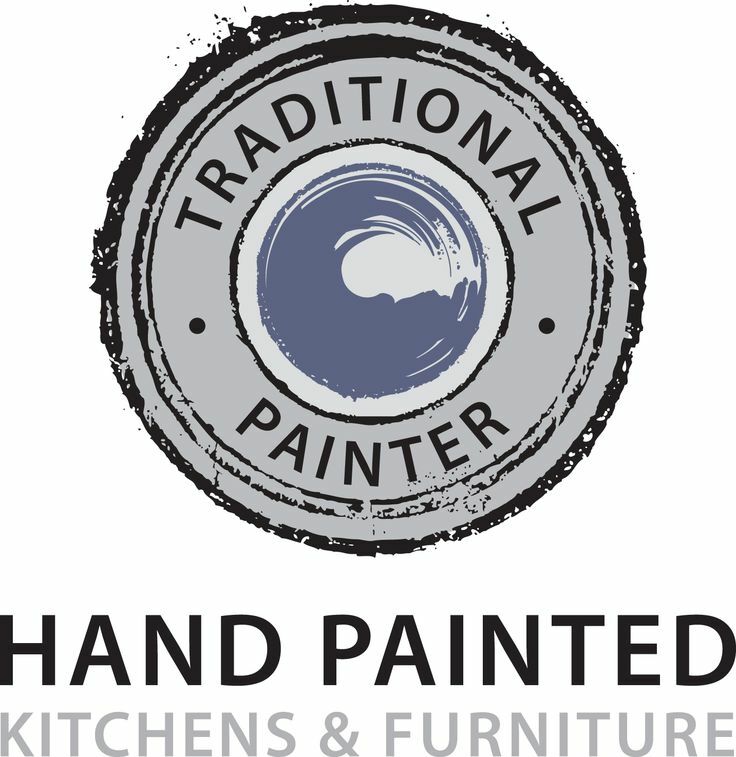 After undertaking much online research they decided (and rightly so) that I was the best man for the job – being Traditional Painter member for the West Midlands… an invitational network of Hand Painted Kitchen Specialists, spanning the whole Country. Once my quotation had been accepted, the project was booked into my schedule – most Traditional Painter members are booked up for a good few months in advance… so always factor in a little waiting time – good things are always worth waiting for! The focus on day one is to protect my clients property; all work tops are covered with Wall Rock fibre lining paper – it’s extremely strong and very difficult to tear, so great for covering over delicate, polished surfaces and flooring. 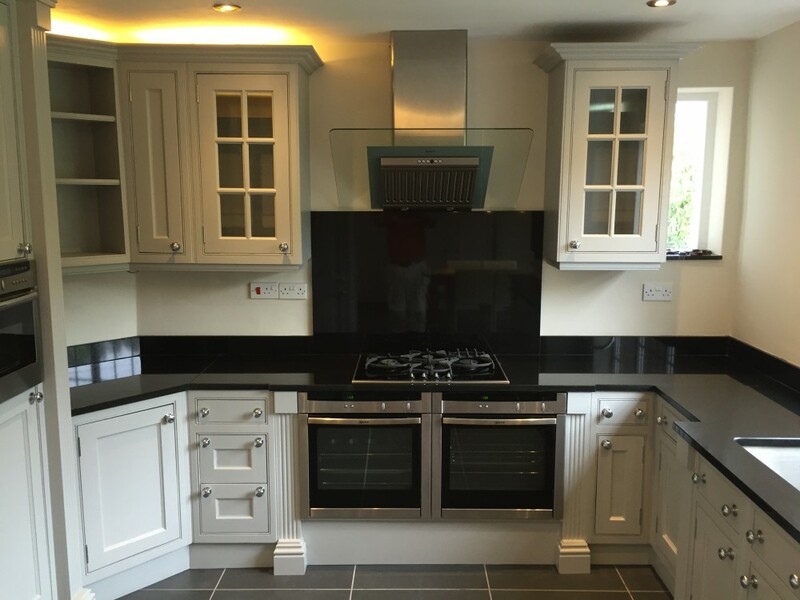 The edges of the black granite worktops are also further protected with 3M tape… hobs are covered over with polythene sheeting. Once everything is covered and protected, attention turns to degreasing and preparation. 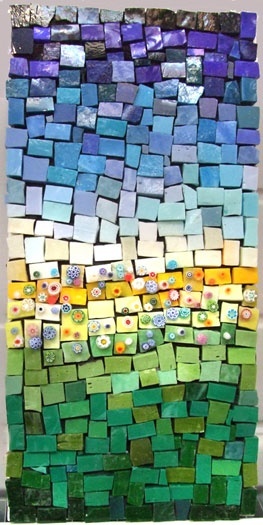 I used a couple of products, both manufactured by Fluxaf. With the degreasing complete, all surfaces to be painted were then sanded using my Dust-Free system; I use a number of different top-end sanders coupled to extractors that remove 99.9% of dust from the atmosphere, great for my respiration and great for the project too!!! 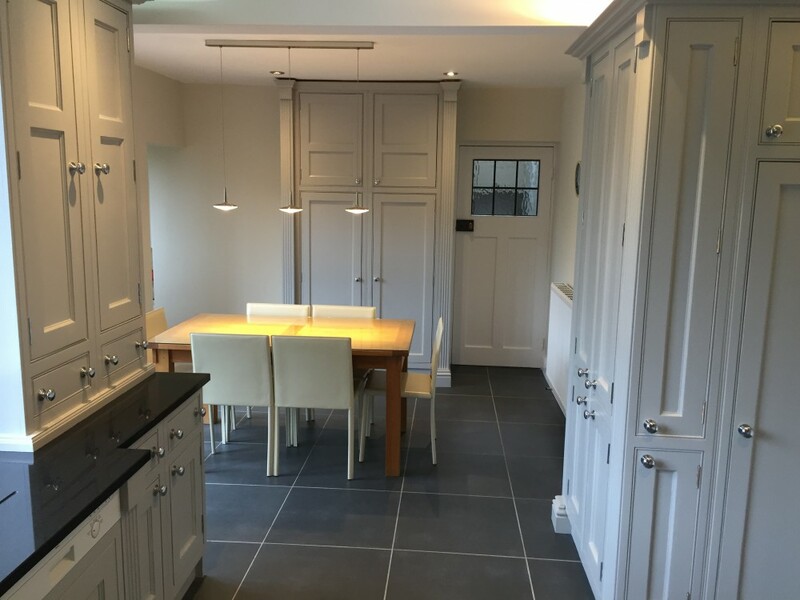 “Our kitchen was the last major room left to renovate in our house, understandably we were torn between working with the units that were already there or to have them replaced. Choosing to repaint them and to ask Martin to do them was undoubtably the best solution. From the initial conversation on talking about our project, his depth of knowledge and passion for his craft came through clearly. This followed through in his completing our kitchen to an amazing standard. Throughout the process Martin was polite, trustworthy and very considerate to working around our family schedule. For more information about my work and how I go about it, please visit my website; handpainted.kitchen Martin Guest, Traditional Painter for the West Midlands. 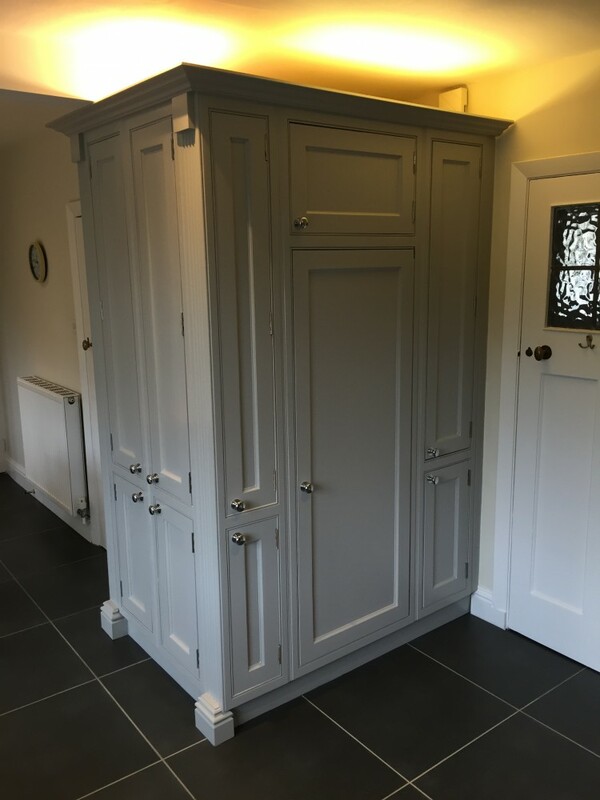 This entry was posted in Uncategorized and tagged Abranet, bespoke finish, Birmingham, Festool, Fluxaf, Hand Painted Kitchen, handpainted.kitchen, Harborne, Holman Specialist Paints, Isofix, Kitchen Painter, kitchen painter birmingham, M J Guest Ltd., Martin Guest, Mirka, painted kitchen, Pavilion Gray, Tikkurila, Traditional Painter, West Midlands on October 13, 2015 by mjguestltdblog.